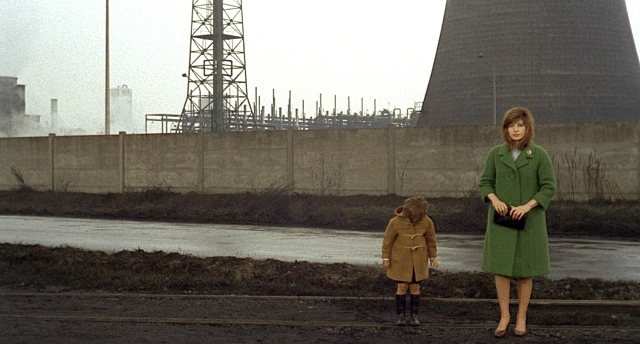 Antonioni would let his camera linger endlessly on his characters’ state of emptiness. By choosing to stay with a certain image far longer than others would have, he forced his audience to focus their attention on the implications of this technical and artistic choice. In L’Eclisse (1962), for example, the camera stays on Monica Vitti as she stares curiously at electrical posts. And again, in Red Desert (1964), Antonioni expressed the lack of forward momentum in his characters’ lives by employing a series of long takes with little movement and little to no dialogue. Needless to say, he didn’t connect with a universal audience, but did find staunch champions among art-house aficionados and critics. 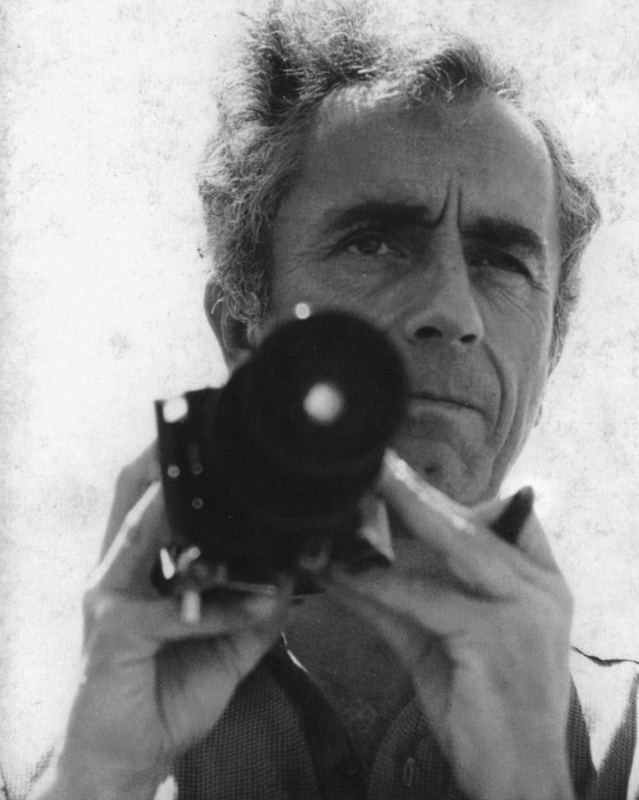 Unlike most of his European contemporaries, Antonioni did at one point venture into making English language films. The first of these, Blowup (1966) was a commercial and critical success and provided the blueprint for Brain De Palma’s 1980 John Travolta vehicle Blow-out. Though the film’s theme was a challenging one – looking at the subjective nature of truth and memory – in other ways, it was far more accessible than his other more esoteric work. He was rewarded with his sole Oscar nomination for Best Director, and the film is still considered a key text of the 60s. The Passenger (1975), starring Jack Nicholson, was a commercial failure, but had much going for it artistically, not least of which was a seven-minute take, that, for its darkness and beauty, remains one of the most remarkable shots in film history. 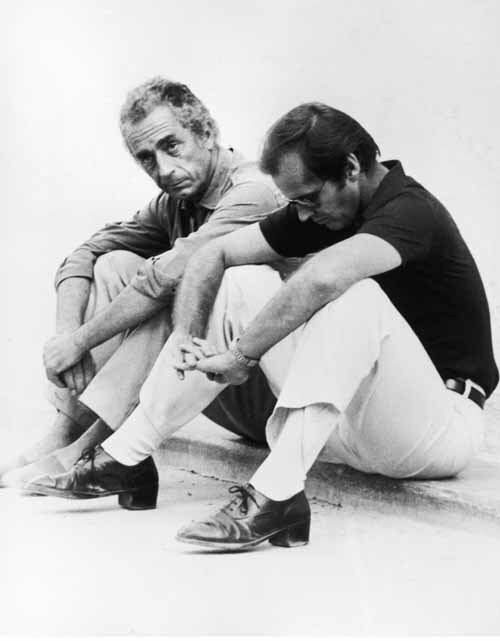 Unlike his fellow countryman Federico Fellini, Antonioni never became Hollywood’s exotic flavour of the month, but his work did permeate the sensibilities of many a future filmmaker, many of whom count his work as a major influence. Hong Kong auteur Wong Kar Wai’s sparse emotional landscapes surely owe a debt to Antonioni.